GRAFENWOEHR, Germany — U.S. Army Garrison Bavaria housing officials are asking residents of government-leased housing in the Grafenwoehr and Vilseck areas to report their home’s utility meter readings for electricity, water and, if available, gas by Friday, Dec. 15. Residents can submit the readings either by taking photos of the meters or typing exact meter readings out in an email addressed to housing staff. The email should also include the physical address of the residence and the date of the recordings, said Harald Kastner, housing facilities manager, USAG Bavaria. The directive applies to government-leased housing residents living in the USAG Bavaria Grafenwoehr and Vilseck areas, including Amberg, Auerbach, Eschenbach, Freihung, Grafenwoehr, Kaltenbrunn, Kemnath, Mantel, Netzaberg, Pressath, Paskstein, Speichersdorf, Weiden, Weiherhammer, Vilseck and other smaller off-post communities. For questions about specific housing areas, please call the housing team at DSN 475-8623, CIV 09641-83-8623. According to the Housing Office, utility meters are normally located in the housing unit’s basement, a designated storage facility or a utility closet. But rest assured, all three meters are easy to find, Kastner said. Electricity Meter: Electricity meters are usually located near the housing fuse box. The meter dashboard should have a digitized number and an associated identification code. 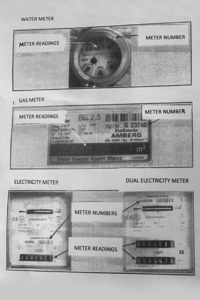 In some instances, electricity meters may provide two meter readings. Please provide the housing team with the digitized meter reading. 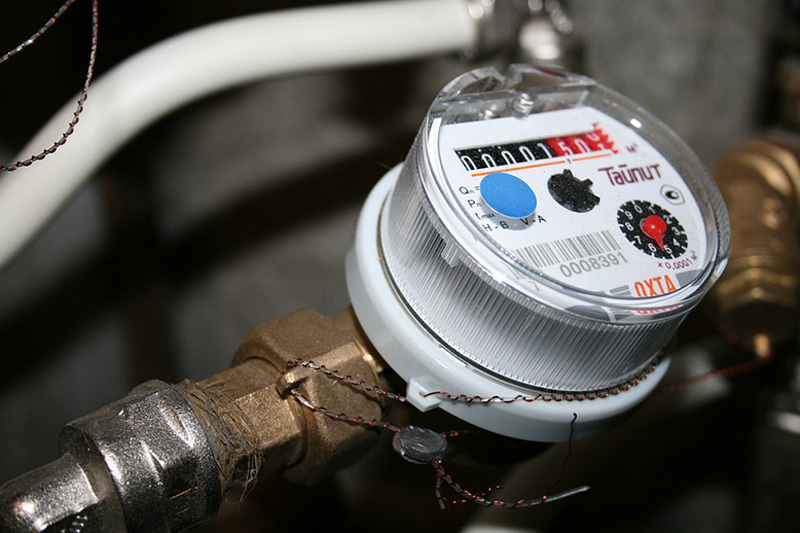 Water Meter: Typically, water meters are round devices protruding from water pipes. Sometimes these devices are covered by black plastic caps. Meter readings are also in a digitized format. Gas Meter: For houses with gas-fueled utilities, residents should look for a grey or yellow metal box usually above head level and affixed to the wall of the utility storage area. Gas meter readings are most often found on the front of the box. In addition, residents should only provide the numbers in the reading. Commas and other punctuation in the reading should be left off, according to the Housing Office. The Housing Office sends annual readings to develop a report for prospective utility companies and procure a contract within reasonable fiscal constraints, said Housing Division Chief Israel Melendez. Trimming costs enables the housing division to expand renovation projects and means more money for repairs and housing development. For any questions on the annual meter reading project, call DSN 475-8623, CIV 09641-83-8623, visit the Off-Post Housing Office webpage or send them a message on Facebook.